Battle the nefarious Dr. Wily with the aid of Mega Man! 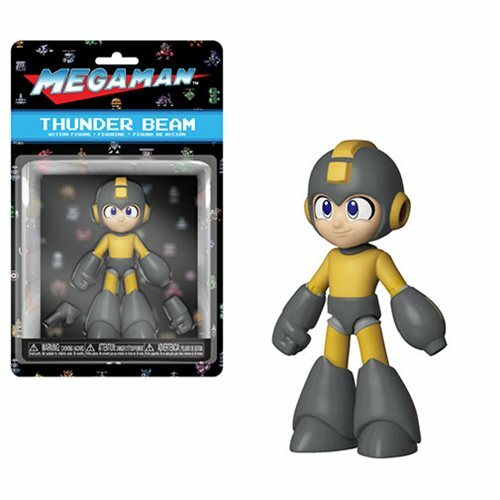 This Mega Man Thunder Beam Action Figure measures approximately 5-inches tall and includes character specific accessories. Comes packaged in a blister card.